Every year I come up with a word for the next year. Something to remind me of my goals. Something that will focus me. An intention. 2016 was a big year. A busy year. A stressful year. With each passing year, I try to become more introspective. To pay attention to my heart. My word for 2017 is balance. Work-life balance. Family balance. Self balance. 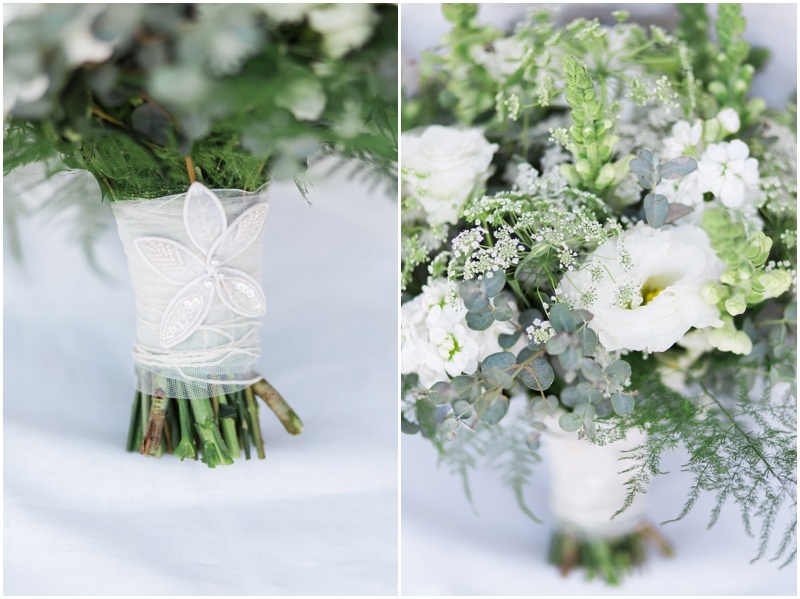 We moved in October, following a busy wedding season, engagements and a few family sessions thrown in. We reached the business goals we had set for ourselves, and personal ones. Somewhere in all of it though, I lost track of the moment, and became anxious to get each item done. Checked off my list. I don't have a New Year's Resolution, but rather an intention in my heart to be more balanced. For my heart to be calmer, my mind to be at peace. To just be. When I first began emailing Meghan it was when we were on a trip to Vermont. 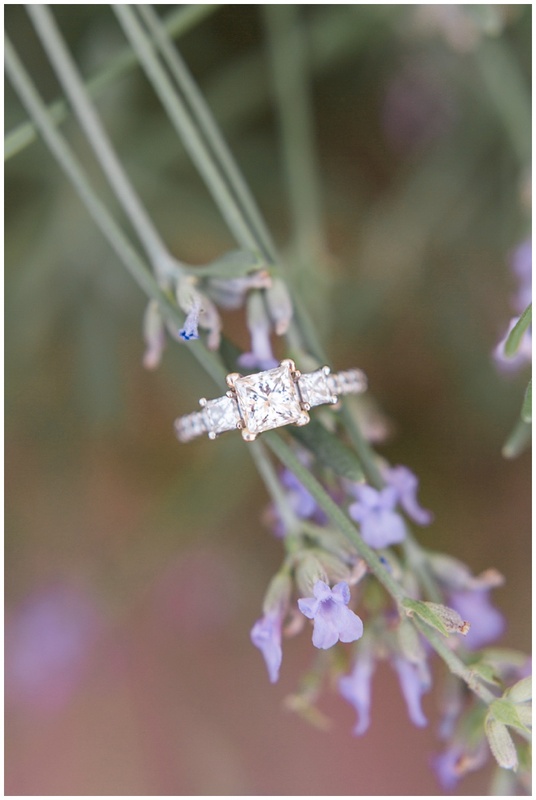 Bless her heart, she included pictures of their proposal which was on top of a mountain after she climbed up! I proceeded to email her back a picture of my current surroundings which were looking up a similar rock wall. "Yay, another outdoors couple!" I knew we would love working with them right then and there. 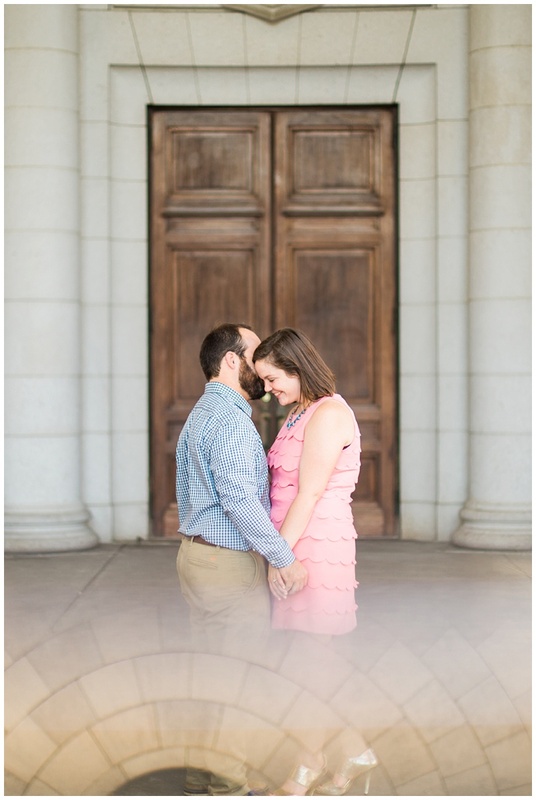 When discussing locations for their engagement session, only one seemed to be perfect for them. 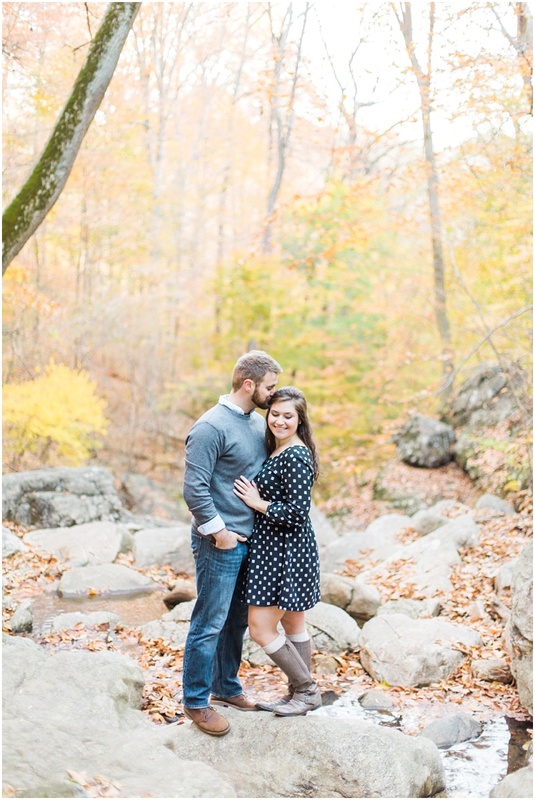 We shot their session in Patapsco State Park, at the Cascade Falls area. It was the first really cold morning of the season, and it was perfection. We laughed and laughed. Their love is so genuine. Their connection is so apparent. Their friendship is strong. 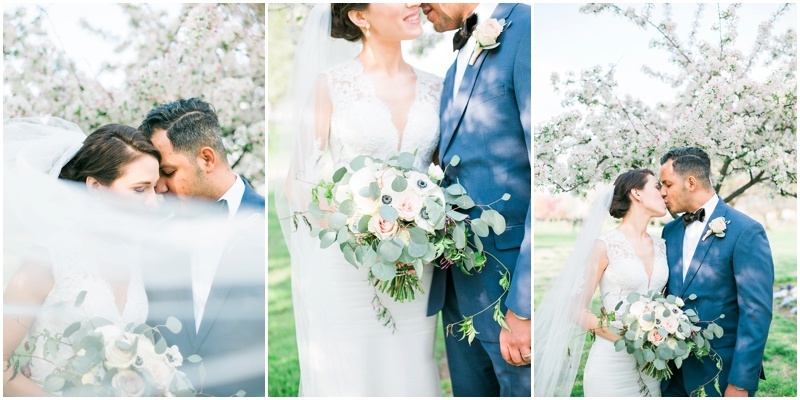 I loved being witness to this relationship, this partnership set against the simple beauty of nature. 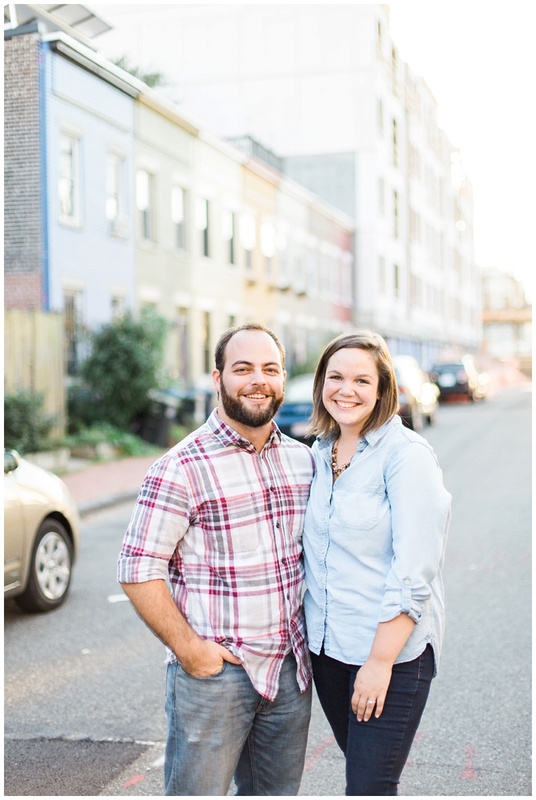 We are very much looking forward to their wedding next November! Wow I haven't blogged in over 2 months. That is very unusual for me. 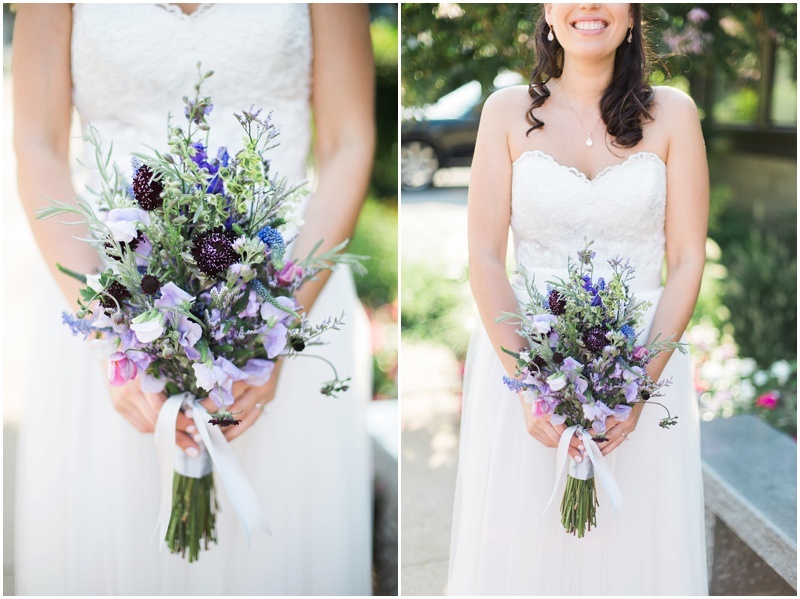 If you've been keeping up with my Instagram, then you'll realize we have been so busy! 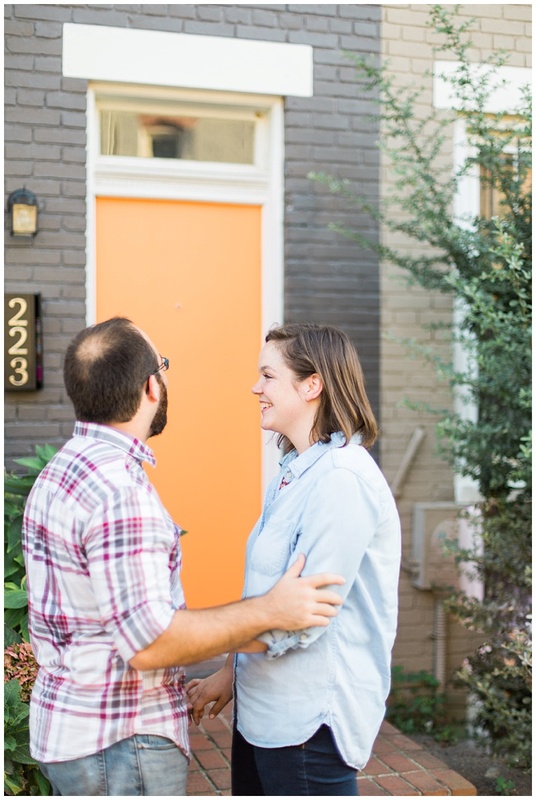 After our last post, we closed on our first home (yay!) and began making preparations for our move. 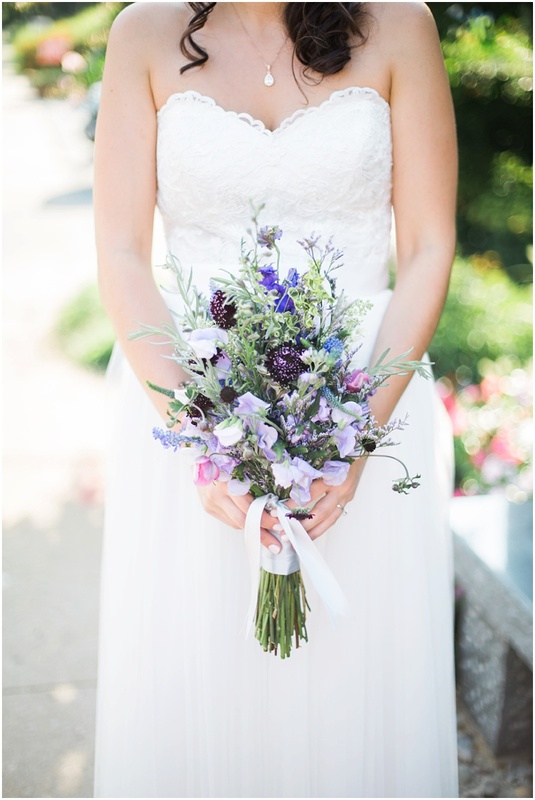 We moved the end of October, just in time for our first wedding anniversary. We didn't have internet from October 21-November 23rd. This meant I was only going to Starbucks to send client galleries and nothing else. Plus my frazzled brain really couldn't handle anything else. Then I got sick, because I was running myself ragged between running a business (with no internet), being a full time physical therapist, and putting together our first home. And then add in holiday stress and you have the makings of a meltdown. 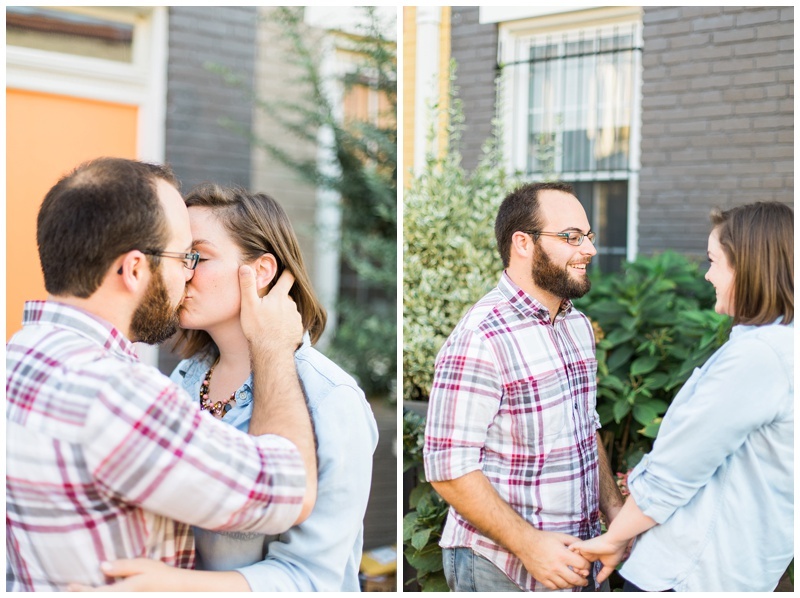 We had 2 fantastic engagement sessions and a surprise wedding we picked up as associates for an amazing photog who broke her arm in that time frame. I think I can finally say, things are settling down, and I've taken a bit of time off this month to breathe. My word for 2017 is balance. Learning to say no, and yes, and take care of me. One of the first things we did was put pumpkins on our stoop! For whatever reason, Ryan doesn't seal their grout. So we had 3 bathrooms worth that we needed to seal on that first day. Loads of fun. It was important to me that we ate our first dinner on the floor of our house, take out Indian from the best place in town! And then we moved. All our stuff. Hiring a moving company was the best money we spent. We were tired, but no where near what we would have been had we moved everything ourselves. 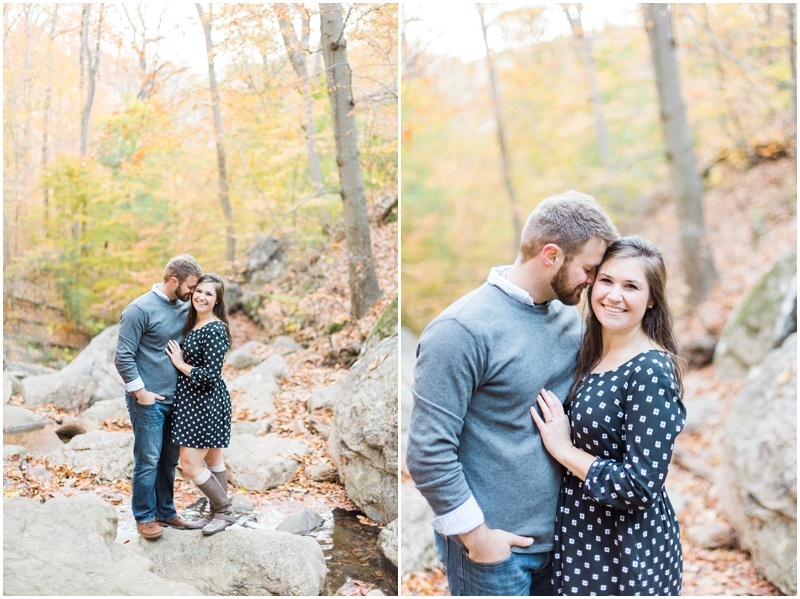 We met M+S for a sunrise session at a favorite place of theirs (and ours!) to hike! It was one of the first really cold days we've had, and I loved it! 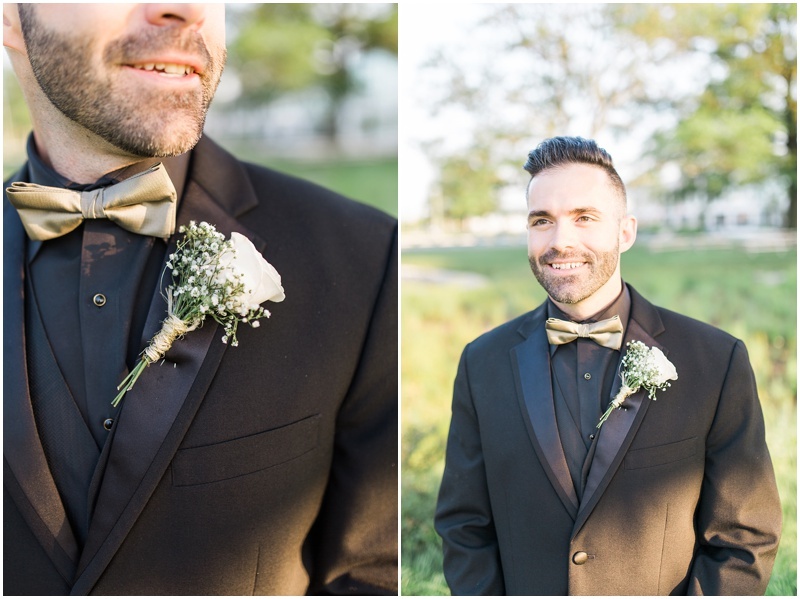 I promise a full blog post of their session will be coming soon! 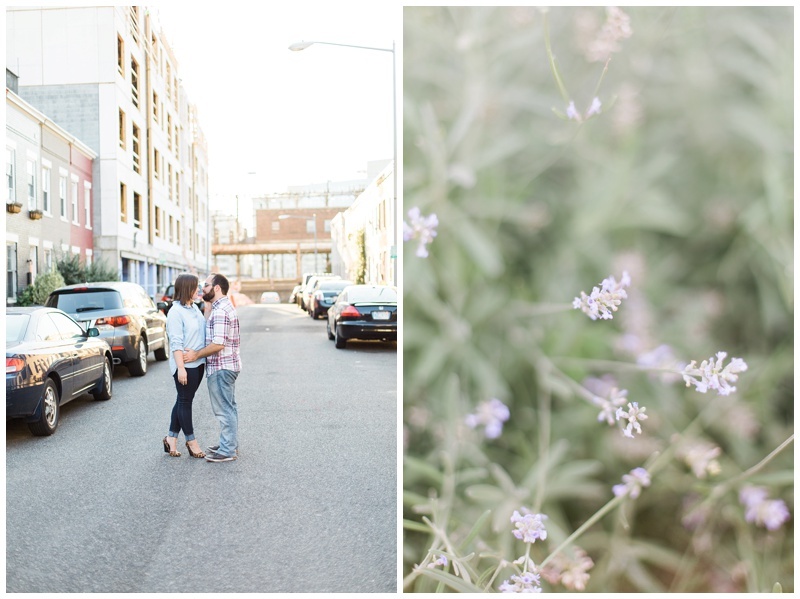 A+J had their session in her family's neighborhood (which is where they got engaged too!). 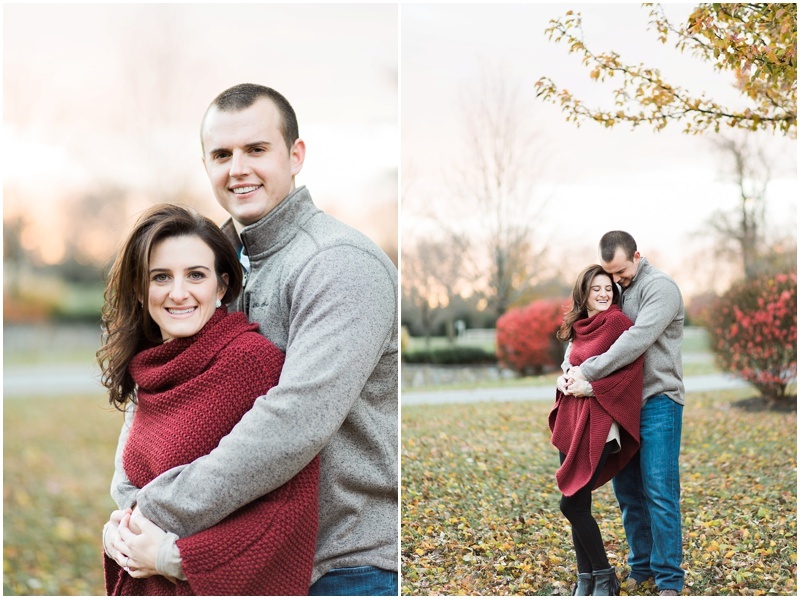 It was the windiest (and therefore, insanely cold) day, but you can't tell it from their pictures! Right as the sun was about to dip down, it lit up the whole sky and we got the most gorgeous colors. I kept shooting until my finger wouldn't click any more. 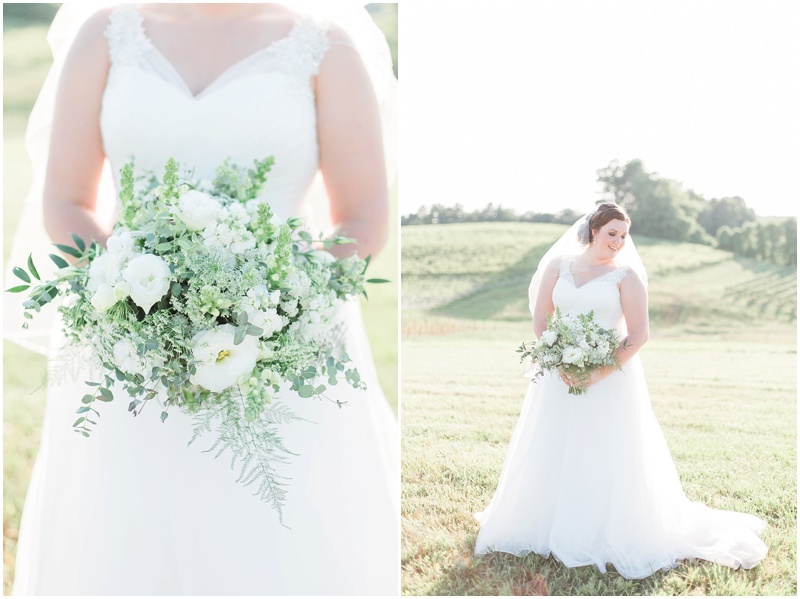 Hands down one of my favorite parts of the session! Also more to come on that shoot! And just like that, it's almost Christmas time. 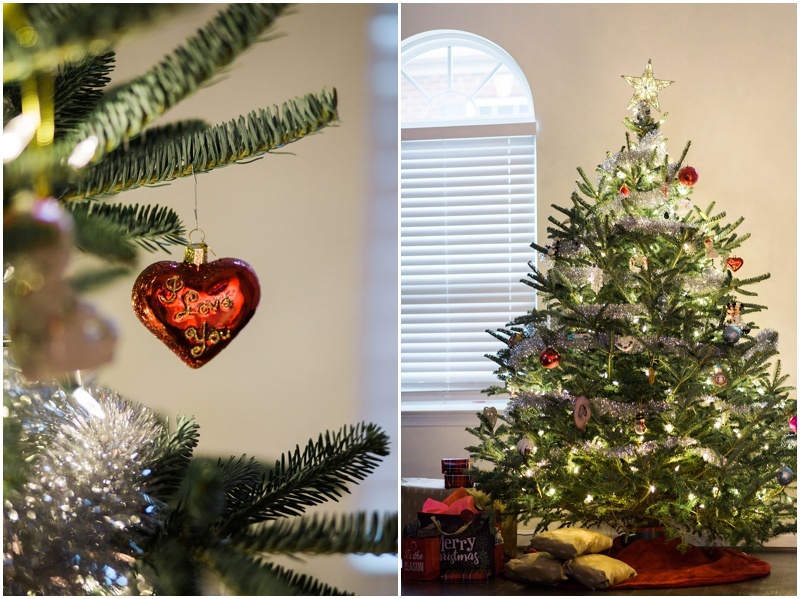 We have so enjoyed decorating our house for the holidays. It's so peaceful to sit on the couch by the tree, and listen to Christmas music or watch a Christmas movie (Hello Hallmark station). They met in DC. They started a relationship in DC. 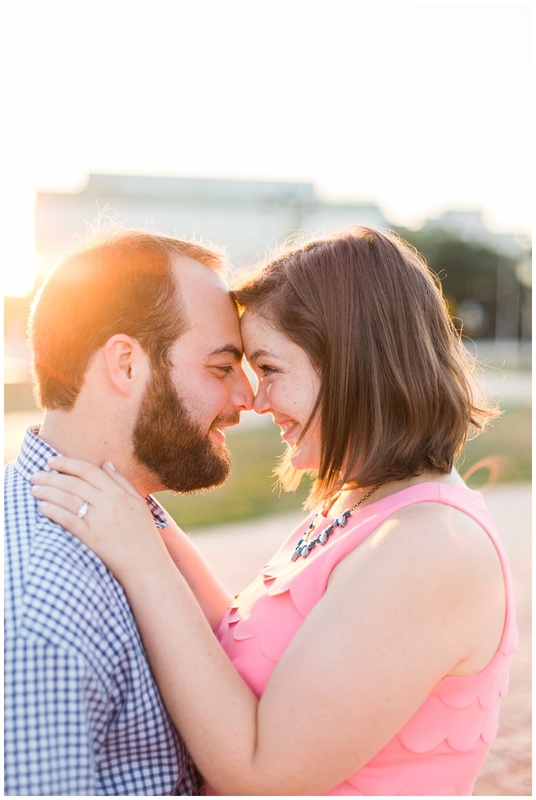 They got engaged while following the Nationals on a road trip. 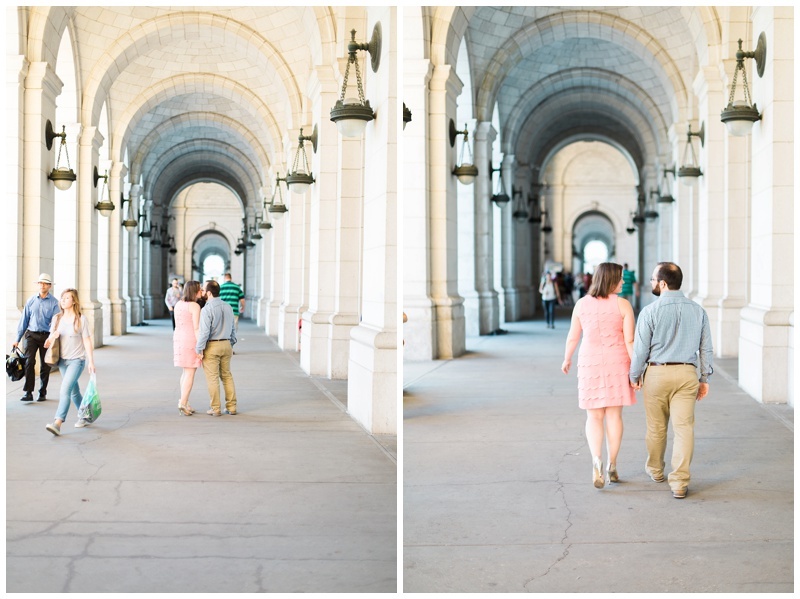 What better place to do their engagement session than DC?! 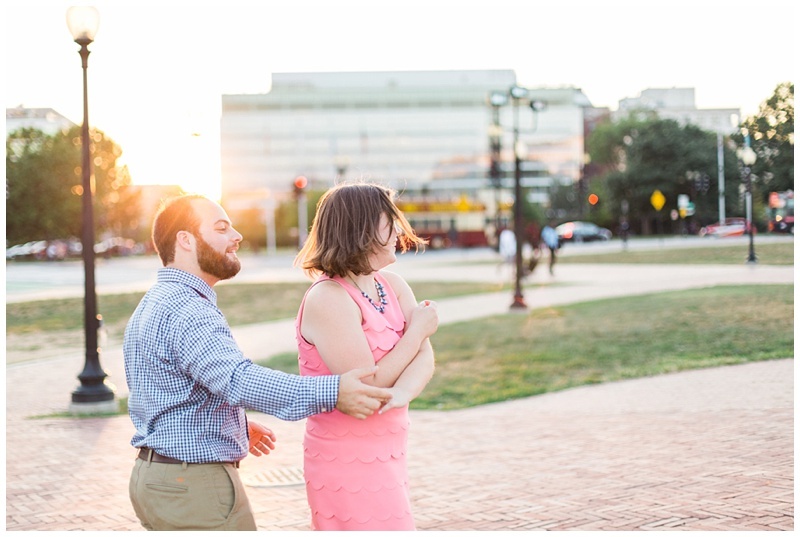 Emily (great name), wanted DC as the backdrop of their engagement session, but didn't want "to be obviously DC" I knew what she meant. She did want any dips in front of the White House, or strolls down the Mall. She wanted the DC where their relationship grew and blossomed. 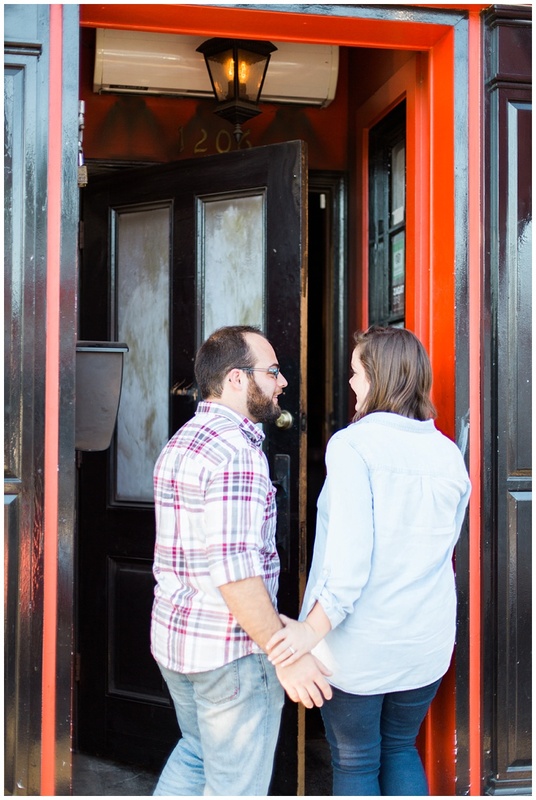 We started their session in front of the bar they met at, Queen Vic. 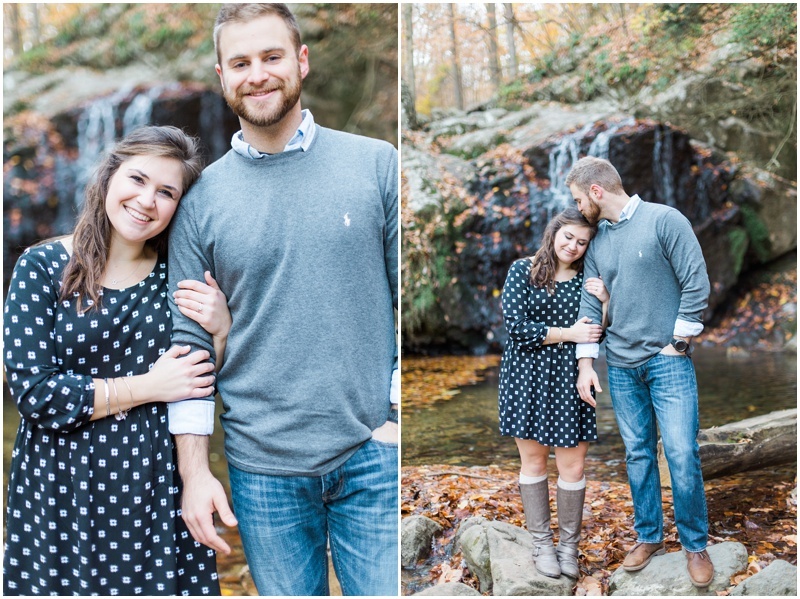 I can see why they wanted to get some pictures there, SO COLORFUL and fun! Next, we went to the street where Emily used to live. They have gorgeous, multicolored townhouses right by the train tracks that Emily loved watching. I also coincidentally got eaten alive (20 bug bites guys, 20!!!) while doing her ring shot here. 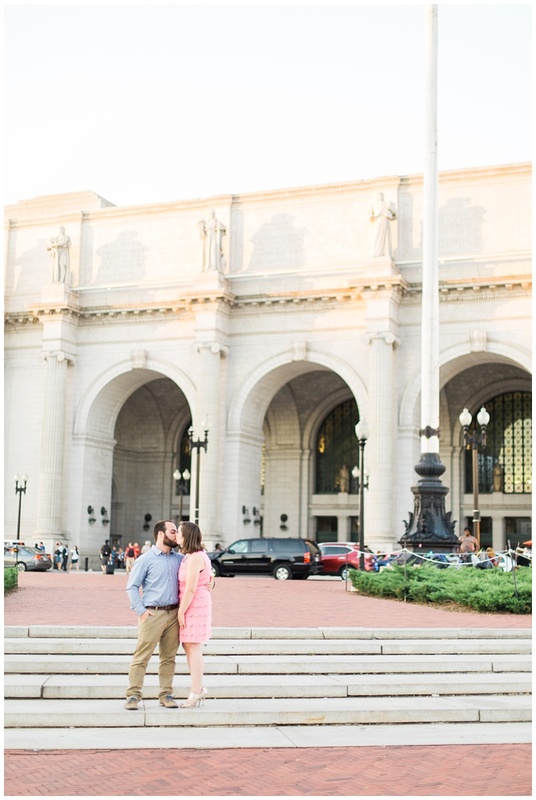 We finished up their session just as the sun was setting, at Union Station. They had walked through here many times and it decidedly felt very DC. 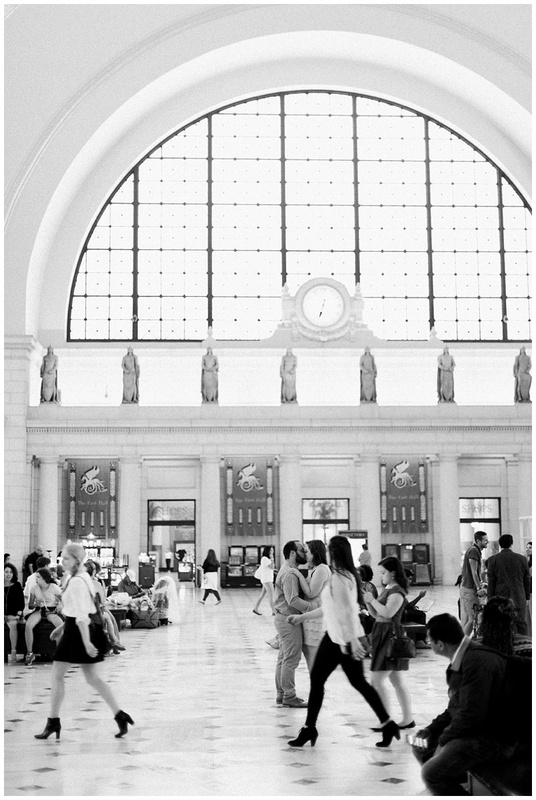 Personally, I think train stations and airports are quite romantic and adventurous! I like the hustle and bustle. The coming and going. The saying hello and goodbye. Adventures departing and stories coming to a close. The kisses, the hugs and the tears. Easy to compare to the adventures these two are about to embark on in their marriage.